May 2017 was Puimond’s 20th year in business as a professional corset maker. 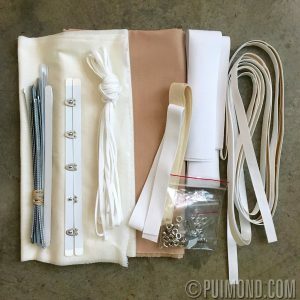 With all the years of experience and insight, the time has come for Puimond to share his knowledge and skills to other corset enthusiasts, costume and fashion designers, as well as other corset makers, with corset-making classes. Workshops for making an underbust corset are available on weekday days at Richard The Thread, in Los Angeles. Weekend classes are available on occasion. The cost will be $699 for 1 full day and a following half day to finish up if needed. 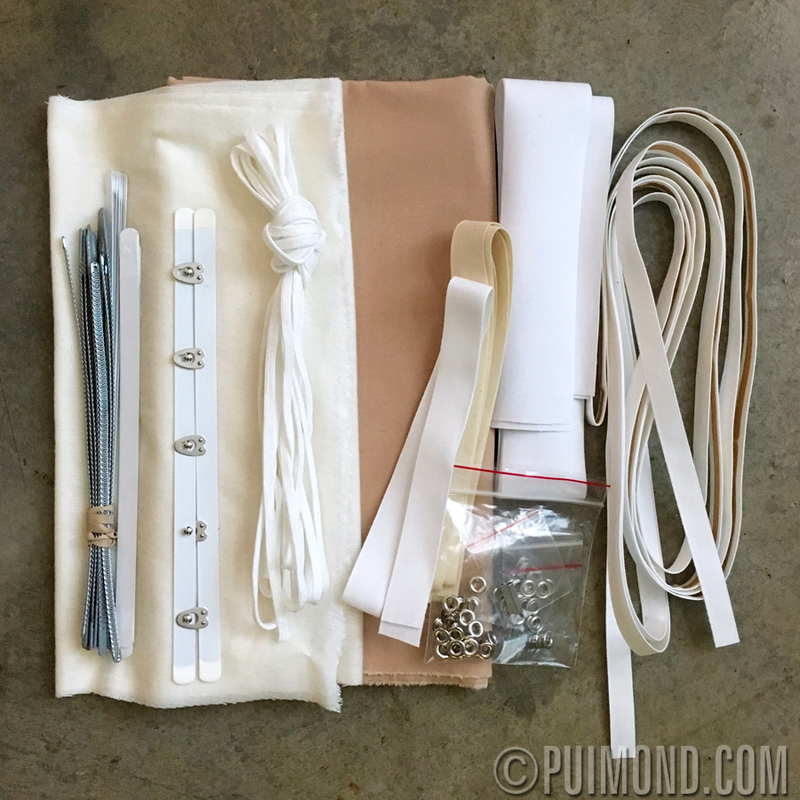 A corset kit including supplies, instruction sheets and a pattern to make a custom fit underbust is included. Students will be required to bring their own sewing machines and basic sewing notions. Lunch included. Private one-on-one sessions are available for $899. A 50% deposit is required to secure a spot. *Underbust corset in photo made by a student in Puimond’s workshop.